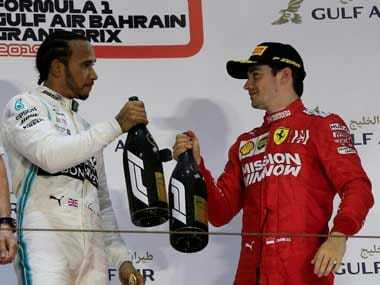 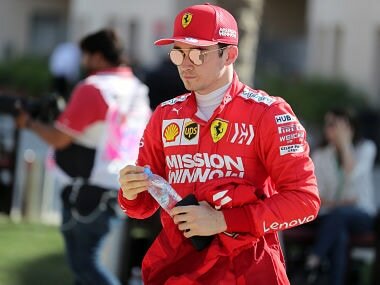 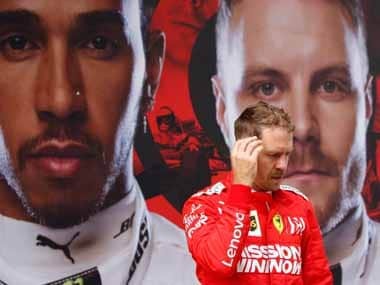 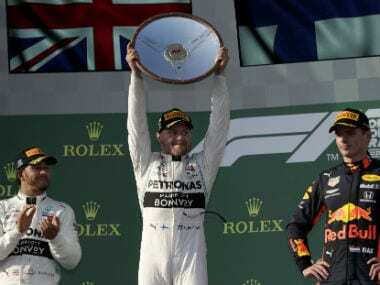 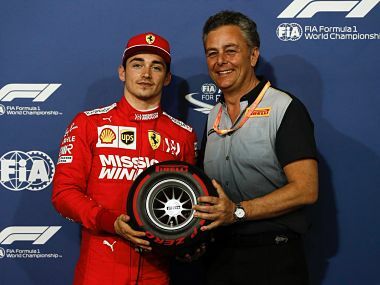 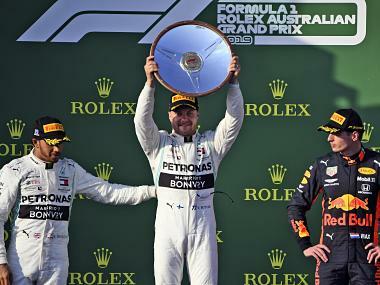 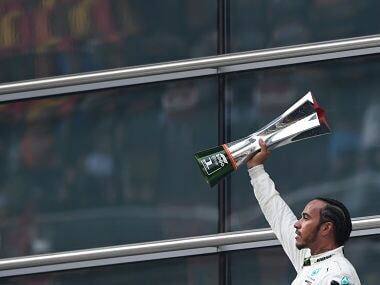 In the Ferrari vs. Mercedes battle, it seems increasingly evident that the pendulum of fortunes and pace will swing at every race, and eventually, if Ferrari can solve their problems, they might benefit. 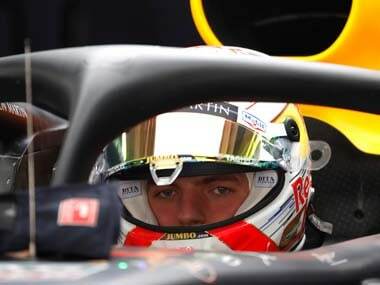 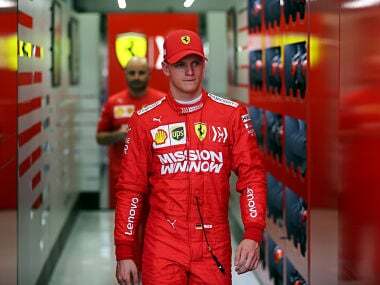 Mick Schumacher, son of seven-times world champion Michael, made his Formula One test debut for Ferrari in Bahrain on Tuesday and lapped second fastest behind Red Bull’s Max Verstappen. 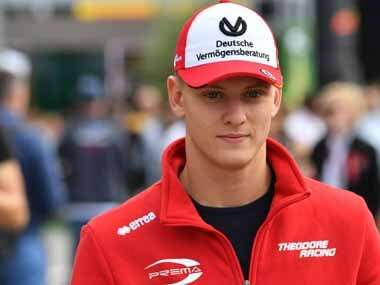 Mick Schumacher followed in his famous father's footsteps as he completed 56 laps at the wheel of a Ferrari during a Formula One testing session in Bahrain.